Internal Deadline: November 17, 2014 External Deadline: February 2, 2015 Value: Not stated. 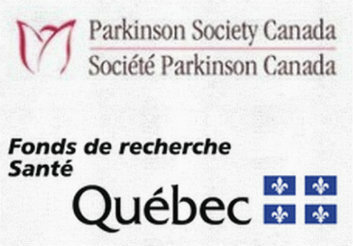 This program is a collaborative effort between Fonds de Recherche du Québec – Santé (FRQS) and Parkinson Society Canada (PSC). It aims to increase the number of trainees who will be working on Parkinson’s disease and related disorders in Quebec research facilities. Candidates for the PSC/FRQS funding opportunity must have submitted a similar application to the FRQS fellowship competition to be considered for a partnership award. However, applicants are still eligible to submit applications for sole support from PSC if they have not applied to FRQS. Two-year duration with the possibility of renewal for a third year from FRQS. For details, please consult the FRQS Partnership Award page.